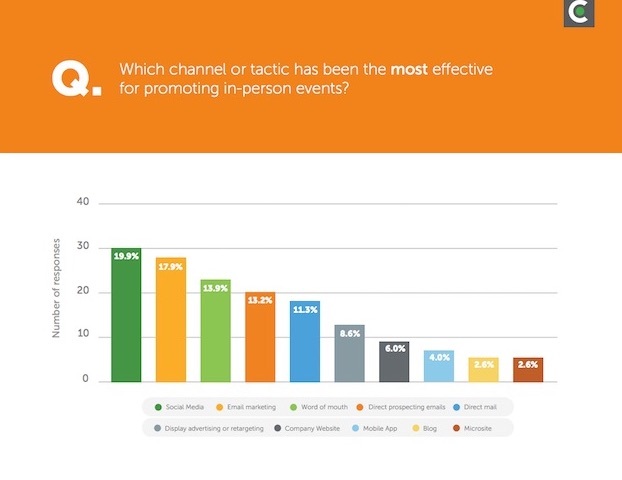 Marketers say social media, email, and word-of-mouth are the most effective tactics for promoting in-person events, according to recent research from Certain. 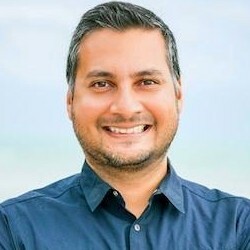 The report was based on data from a survey conducted in April 2017 of marketing decision-makers at companies with 1,000 or more employees. 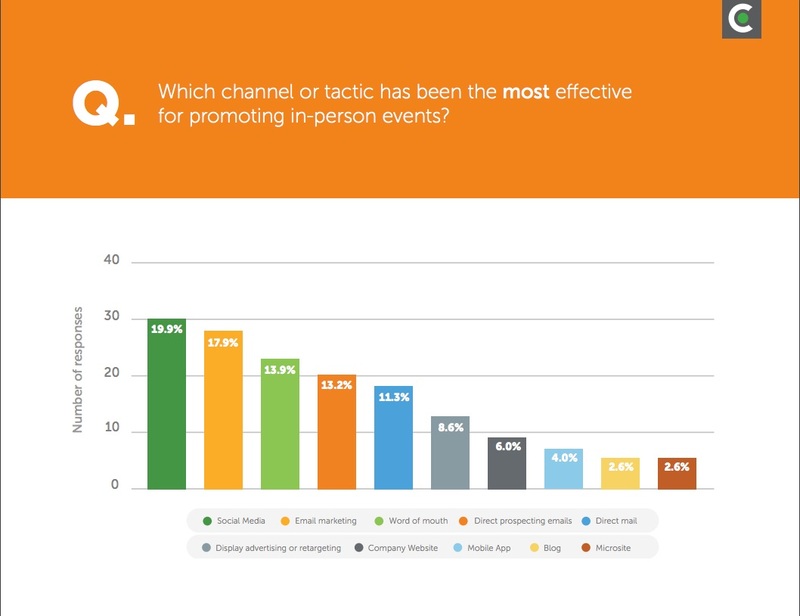 Some 20% of respondents say social media is the most effective tactic for promoting in-person events; email ranks second (18% say it is the most effective tactic), followed by word-of-mouth (14%).